Many business companies are not aware of the business analyst and their importance of having them in their concern. This result in missing the business opportunities a business analyst can bring. Companies should understand the fact that good business analyst is always must in order to grow their business to the next level. The major role of a business analyst is to share effective information regarding projects and guide the team to get the desired output. They can also provide backend support to project managers who are handling the projects. In the process of hiring the business analyst, you need to find the right one otherwise there will be a waste of time and money. 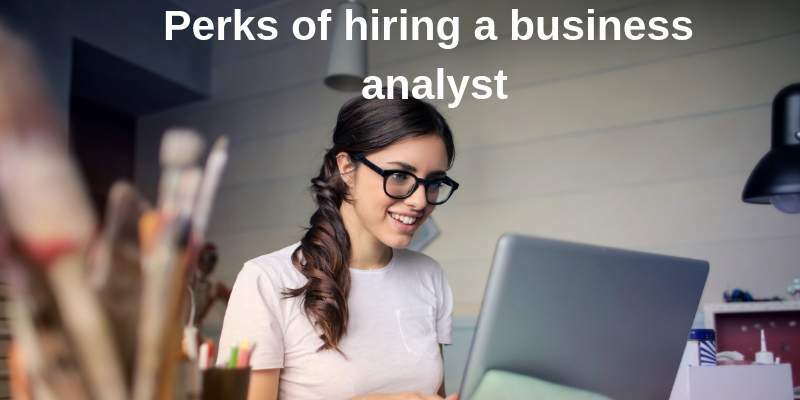 Here are the lists of few things that you should know while hiring business analysts. For the role of business, analysts are quite tricky because he/she is going to act as a communication medium between the project team and the client. He/she will explain the project proceedings to higher authorities in the company. So having prior knowledge and experience on this role is always important. The business analyst needs to understand the business and how it is functioning. BA should able to figure out opportunities to grow and should pay attention area of improvement and find out the best ways for improving the company process. So, previous knowledge will always helpful in doing the job more effectively. Being a business analyst a person should be under highly analytical situation every time. They need to be equipped with different skills in order to handle a difficult situation. More importantly, a business analyst should able to find the best solution or need to find an alternative path in order to go past the difficult circumstances. Various analytical capabilities like data, graphs and competitor’s model and how our company can implement new strategies to beat them are very important. Sao while finalizing the candidates you need to make sure that he/she should possess these capabilities. As mentioned earlier he is the major communication channel between the projects handling team to stakeholders to clients. So the candidate must possess good communication skills in order to express themselves before others. Good communication along with neat presentation skills will help them to brief the requirement to project manager and to ask more relevant and prompt questions to stakeholders. All this makes a business analyst have very good communication skills and you need to hire the candidate with good communication skills because they are the source of information between the client and the project team. A good business analyst should have good clarity on what needs to be done next. They need to have a clear vision on goals which the company needs to achieve in future and also should have the clear idea about how the project is proceeding and what needs to be done in order to meet the project deadlines. He should also able to list the things in priority wise and should able to convince the higher authorities to give importance to prioritize tasks. Hire a good business analyst and enjoy the growth of your business. You can also take help from any expert from financial sector like Sean St John of National Bank who has many years of experience in the banking and financial industry. Sean St John Toronto, executive vice president and co-head of fixed income, currencies and commodities at National Bank Financial in Toronto, has been successful due to hard work and dedication.